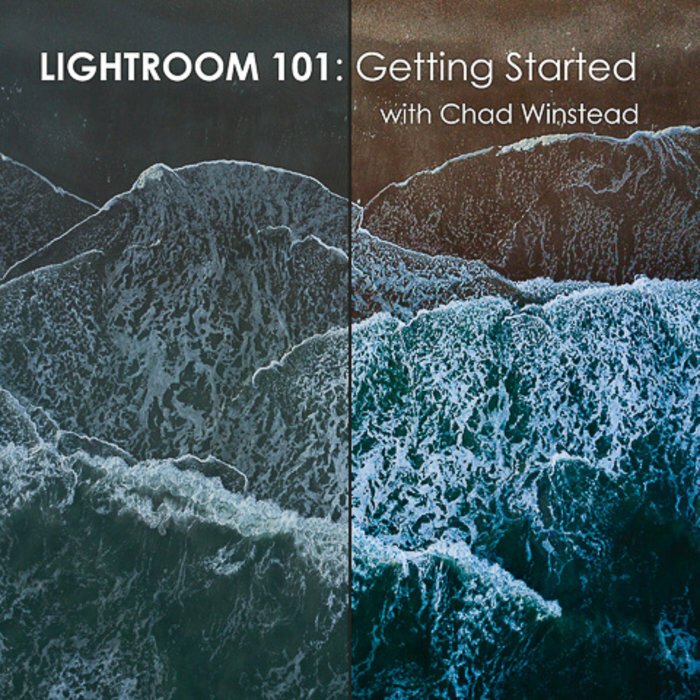 Learn how to easily and quickly edit in Lightroom in this lecture/hands-on class with Chad Winstead. 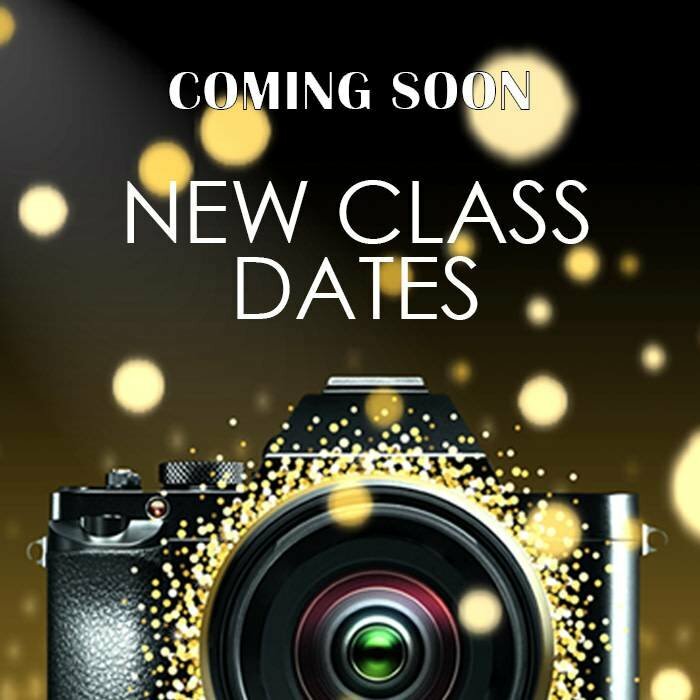 Emphasis will be on the Develop Module. 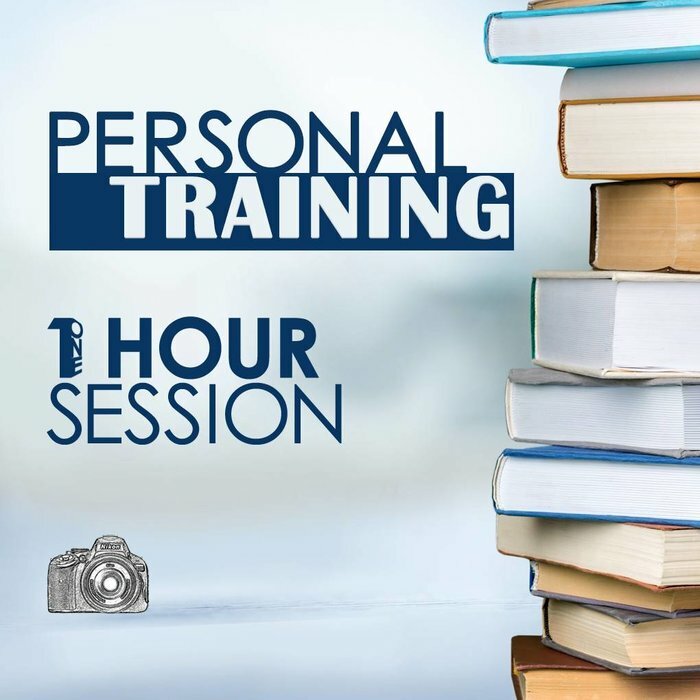 We focus on the "Develop" module to teach you simple editing techniques that will help you improve your bad images and take your good images to the next level.